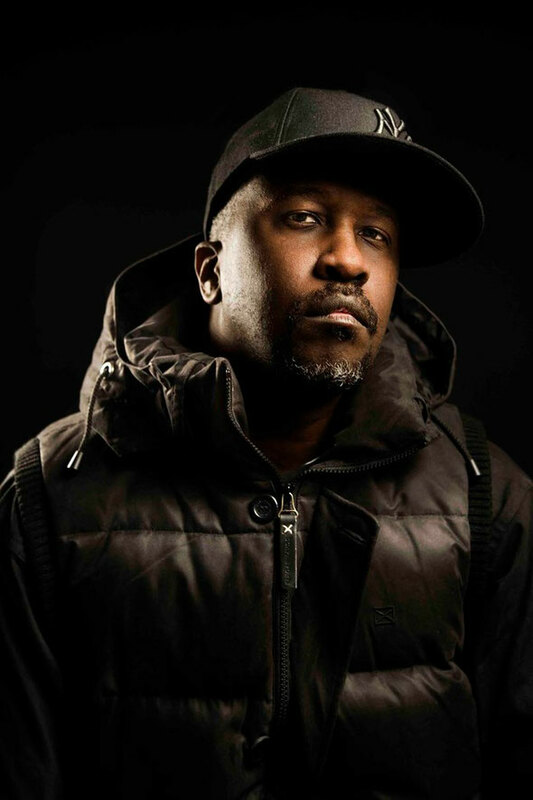 Ministry of Sound presents its new series of mixes, ‘Our House Is Your House’, and announces Grammy Award-nominated DJ/producer Todd Terry as its first curator, with his two disc compilation set for release 30 March 2015. A huge resurgence in house music over the past few years has led to a big focus on the DJs who were at its forefront, and this brand new compilation series aims to reflect the purveyors of that scene. Regarded by some as one of the most influential producers to shape the house sound in the early-90s, Todd Terry’s remixes of Jungle Brothers’ ‘I’ll House You’ and Everything But The Girl’s ‘Missing’ were two of the first key crossover house tracks. He then went on to have top 10 hits with his tracks ‘Something Going On’ and ‘Keep On Jumping’, becoming one of the most in demand DJs in the world, with regular appearances at Ministry of Sound. This two CD compilation is a tale of two halves. On the first CD, Todd showcases the key productions and remixes that shaped his career, including the aforementioned ‘Keep On Jumpin’, ‘Something Going On’, and ‘I’ll House You’, plus tracks from Maurice (‘This Is Acid’), Nightcrawlers (‘Push The Feeling On’), Class Action (‘Weekend’), Junior Jack (‘Thrill Me’) and Armand Van Helden’s remix of Tori Amos (‘Professional Widow’). The second CD brings things up to date with a selection of Todd’s favourite current tracks and remixes, plus three brand new tracks from Todd himself, two of which are exclusive to the compilation: ‘Give Me A Reason’ feat. Robin S, and ‘Go Away’ feat. Martyna Baker. These two tracks will be made available before the release date with any pre-order of the album. CD2 also includes Todd’s remix of Clean Bandit’s ‘Come Over’ feat. Stylo G, alongside tracks from the likes of Sam Smith (Armand Van Helden Remix), Kerri Chandler, Huxley, Foamo, Harry Romero (Riva Starr Remix), plus Prok & Fitch’s remix of CLS’s ‘Can You Feel It’.